Mr. Rivers holds a Bachelor of Business Administration degree in Accounting and a Master of Accountancy degree with an emphasis in taxation from The University of Tennessee in Knoxville. 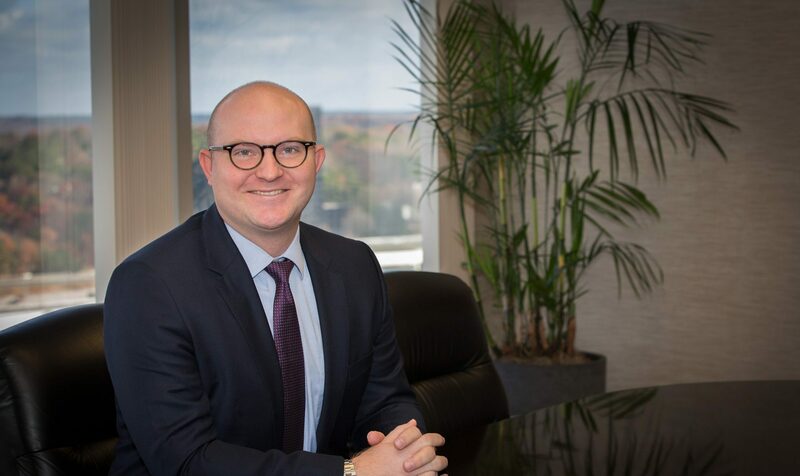 Prior to joining Bridges & Dunn-Rankin in 2018, Gabe spent over seven years with both a large regional CPA firm and an Atlanta based CPA firm. Gabe has extensive experience in the taxation of high net worth individuals and families, Subchapter S corporations, partnerships, limited liability companies, and trusts. He also has experience with the taxation of corporations and private foundations, multistate income tax, mergers & acquisitions, and financial accounting. Professional affiliations include the American Institute of Certified Public Accountants and the Georgia Society of Certified Public Accountants. Gabe is actively involved in Leadership Ministries, an organization that equips men to be leaders in their families, marriages, businesses, and communities. He is also active with Brookhaven Presbyterian Church and is a member of the Capital City Club. Gabe enjoys spending time with his wife, Charley, and daughter, Anna Charles, and playing golf.